Barter Books : Fearon, Daniel [intro.] 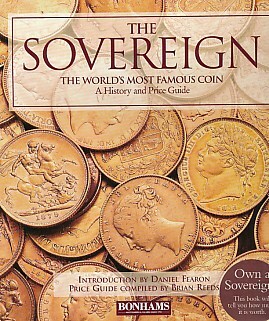 : The Sovereign. The World's Most Famous Coin. 260 x 230 mm (10 x 9 inches) - 80pp.